You must be a paid PTO member to have access to our class lists. Please log in, go to "My Account" and then "My Documents" to see the list of students by class as well as class parent volunteers. 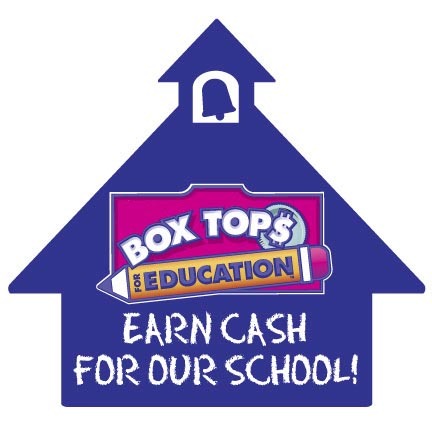 Keep collecting your Box Tops and click here for our latest collection flyer! 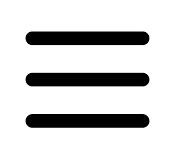 Copyright © 2008-2019 WFS PTO All rights reserved.